We are a growing team of storytellers, technologists, entrepreneurs and dreamers. Nick is s a successful entrepreneur, producer and media executive. Prior to nbtv, he was the VP of Operations for Big Fuel, where he helped triple revenue before being acquired by Publicis. Nick also ran operations at NBC Universal's Digital Studios, where he contributed to the technical infrastructure and launching of Hulu. Nick is also the founding chairman of the NXTGEN board for NATPE, the National Association Television Programing Executives. He also sits on the board of Dress For Success Worldwide. 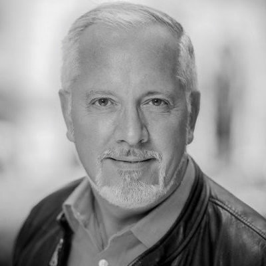 Mike is a versatile and accomplished professional with expertise in technology, media and business. He is an engineer and developer of complex software, with proven expertise in leveraging and analyzing data, as well as designing technology to do the heavy lifting. 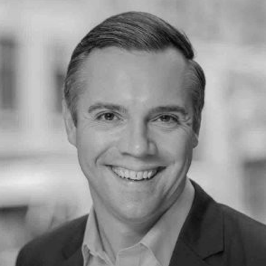 Prior to nbtv, he held C-suite positions at global companies and cutting edge startups, including: OneSource (SVP of Engineering), Borden (CIO), Warner Lambert (Director of IT), Liberty Mutual (Director of IT), CASEwise Systems (VP of Business Development) and more. 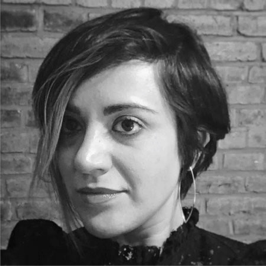 Marta is a director specialized in documentary and branded content. A consummate storyteller, Marta has created award winning content for some of largest brands and organizations in the world. 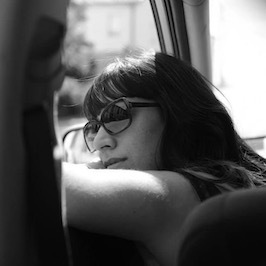 With an innate ability to find the heart of the story through unique and original creative approaches, her ethos is centered placing emotional engagement and human connection at the core of any project she develops. Marta complements her storytelling talent with a passion for design, motion graphics and experimental music, bringing her content to the cutting edge of narrative, audiovisual language and design. Fluent in English, Italian, French and Spanish, her filming experience spans over five continents and 35 countries. Carmen is a Producer from Spain that has been working and living the dream in NYC for almost a decade. With a Bachelor Degree in Communications and Media Studies, her main focus has been Production since she was in her early twenties. From the newsroom to feature and short films, commercials, reality TV, music videos and theatre, Carmen has effortlessly produced a huge range of projects, from big to small. Her vast interest in visual arts and communications has lead her to get involved in lots of successful projects that have screened in festivals and events in the US and all over Europe. 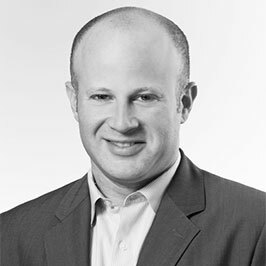 Erik Kopelman is a finance and business development professional with over 20 year experience at multinational companies and startups including Arthur Andersen, Merrill Lynch, Altria, Magnetic, New York Times and Telenav. Erik joined NBTV in October 2018 to support the NBTV businesses as VP of Finance and Operations. Erik has an Accounting degree from Binghamton University and received an MBA from Fordham University Business School. Erik is currently a New York State Certified Public Accountant.